Even if you’re nearing the final stages of your search for your next vehicle, you may still be unsure about what distinguishes moonroofs vs. sunroofs. 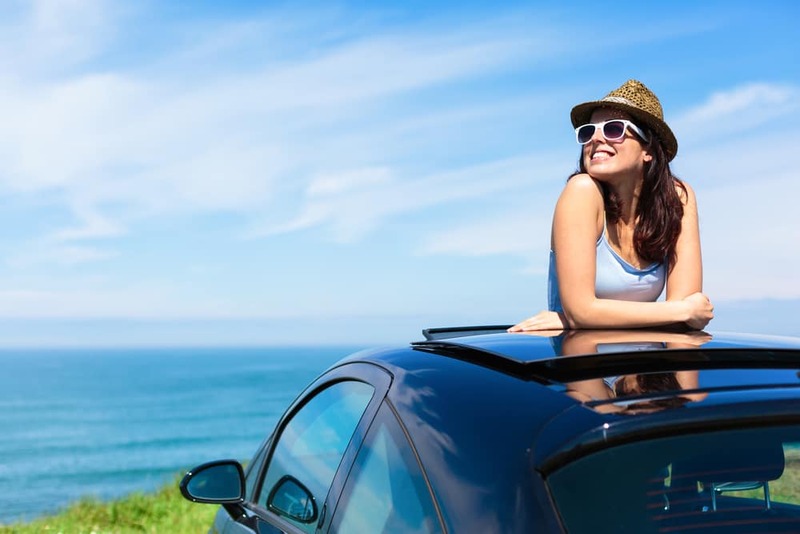 Unsurprisingly, the difference is rather subtle: A sunroof is usually made of glass or metal, and it’s installed directly into the roof of a car, truck, or SUV. A moonroof, on the other hand, is a clear or tinted glass panel situated between the headliner and the roof. Both can often be tilted or popped open in order to let in fresh air. Sunroofs and moonroofs can be further defined as any of the following: solar, removable, electric, electronic, top-mount, inbuilt, spoiler, and pop-up. There’s also one more, especially popular option, the panoramic roof! These can be found on a wide variety of luxury and non-luxury models, although they’re generally easier to find in the former. Within the panoramic category, you might find options with either ‘operable’ or ‘fixed’ panels. We recommend choosing the model that offers the greatest amount of flexibility, so you can take full advantage of the best Glendale weather. 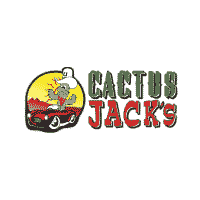 When you search for a used vehicle with Cactus Jack's Auto, you already know that you’ll have tons of options. The used inventories at our locations near Mesa and Phoenix even contain some used vehicles with sunroofs and moonroofs! Chevrolet: Suburban models are available with a sunroof, and an Equinox can be equipped with a panoramic power sunroof. Honda: Accord, Civic, CR-V, Odyssey, Pilot, and Ridgeline models all offer a power moonroof. Lexus: ES, GX, LX, and RX models all offer a power moonroof. Mercedes-Benz: C-Class offers a tinted power sunroof, the E-Class offers a glass sunroof with a sunshade, and the S-Class offers a panoramic moonroof. Toyota: Rav4, Land Cruiser, and Highlander models all offer a power moonroof. The Camry offers a panoramic 2-panel moonroof. Still not sure which brand is right for you? Compare the benefits of choosing used models from makes like Chevrolet and Toyota. Find a High-Quality Used Car for Sale with Cactus Jack's Auto! Don’t wait to get behind the wheel of a used vehicle with the sunroof or the moonroof that you’ve been searching for. Contact Cactus Jack's Auto to schedule a test drive or learn more about our buy here pay here financing options. Be sure to check out our pre-owned vehicle specials before you visit!